Jeffrey Eng, MD, FAAP, received his BA undergraduate degree in Economics from New York University. After doing research at Memorial Sloan Kettering Cancer Center, he went on to receive his medical degree from Robert Wood Johnson Medical School in Piscataway, NJ. He completed his pediatric internship and residency, including a year as chief resident, at RWJUH/Bristol-Myers Squibb Children’s Hospital in New Brunswick, NJ. 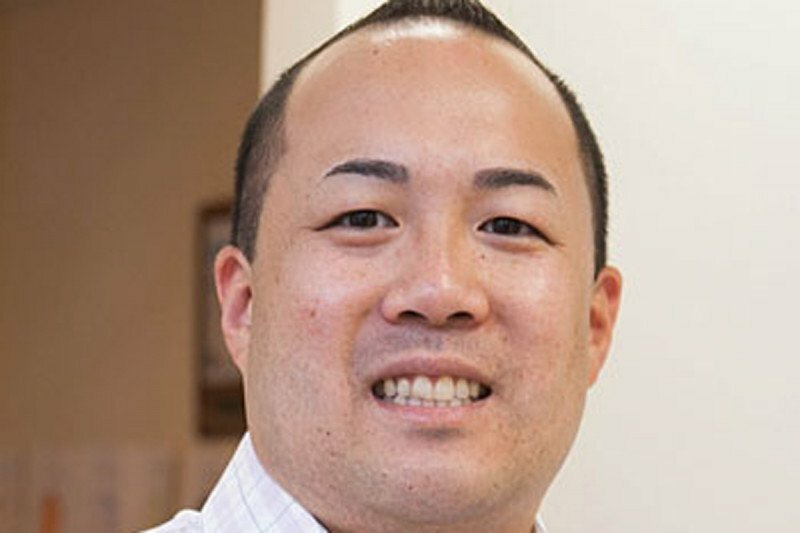 Dr. Eng grew up locally in New Providence, NJ and is an avid sports fan who loves the Spurs, the Mets and the Giants. He enjoys playing soccer and basketball,coaching and mentoring young people, cooking, traveling, and spending time with his family and friends. He recently moved from Jersey City to Westfield with his wife, their French bulldog - Leroy, and their new baby daughter, Isabelle. Dr. Eng joined Watchung Pediatrics in July 2012. He is a board-certified pediatrician and a fellow of the American Academy of Pediatrics.